IN RECENT CENTURIES CHRYSI HAS BEEN UNINHABITED, BUT BEFORE THAT THERE WERE SMALL SETTLEMENTS. 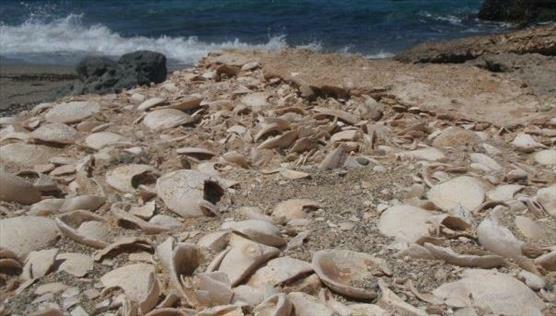 On the western and eastern parts of the island, some activity from the Minoan era is visible. On the northwestern side there is a little church dedicated to St Nicholas, which was probably built in the 13th century. 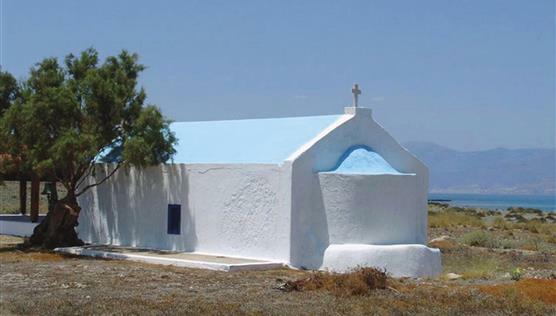 To the northeast of the church is an old saltern and the only house on the island, which is built over ancient ruins. To the northern and northwestern side of St Nicholas, there are wells and curved tombs. The largest one is from the Roman period.